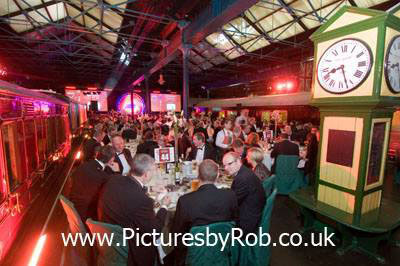 Photographs to make the most of your corporate and business events in York. 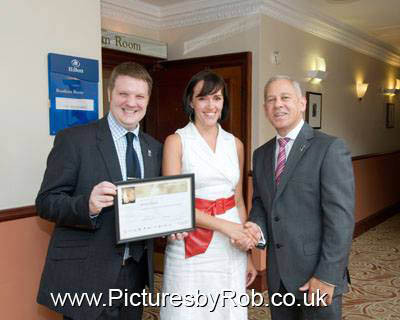 Product Launches, Award Ceremonies, conferences and Presentations, Group Photographs covered at all the major Hotels and Conference venues in York. Online galleries available for delegates to view within 24 hrs. 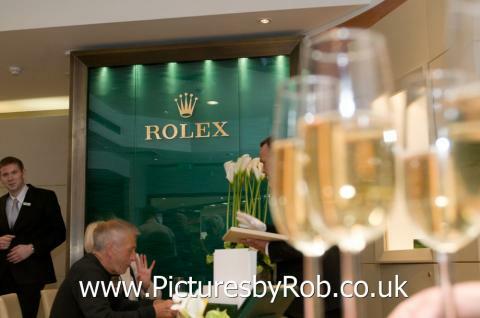 Maximise your PR opportunities with photographs that publicise your event to the widest possible audience. Contact me to discuss your requirements and to receive a full quote for your event. 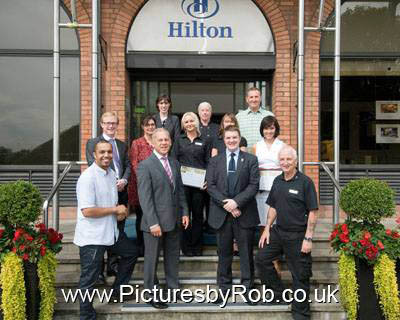 With 20 years experience of photographing events, presentations, conferences and company group photographs, you can be confident that I will produce photographs of your staff, customers, speakers and suppliers that will not only record your event for prosperity, but also serve as excellent PR and Press Photographs. 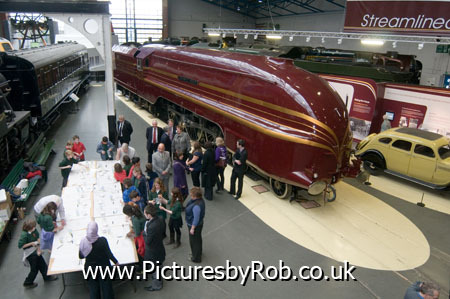 I am used to working unobtrusively at events and quickly to maximise the coverage from my time at your event. 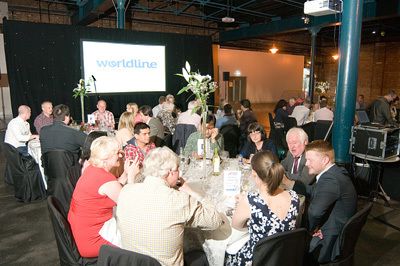 Are you searching for a venue to hold your event? I am happy to offer my advice based on previous experience from conferences and events. Contact me to discuss your pictures needs and for full, up front pricing information.